A selection of our house-made educational books about filmmaking and animation. 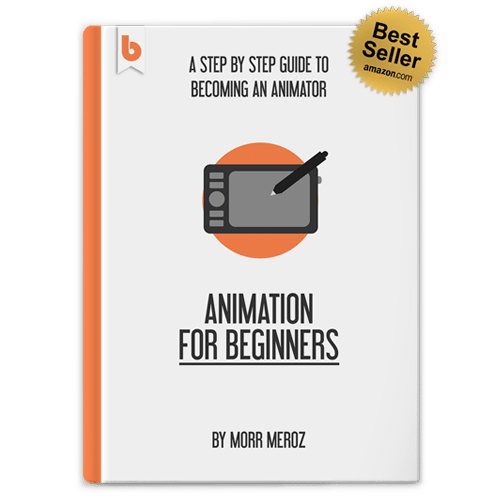 Animation For Beginners is a step-by-step guide to becoming an animator (even if you’ve never animated before), written by Morr Meroz, founder of Bloop Animation. I basically wrote the book I wish I had when I was starting up with animation. 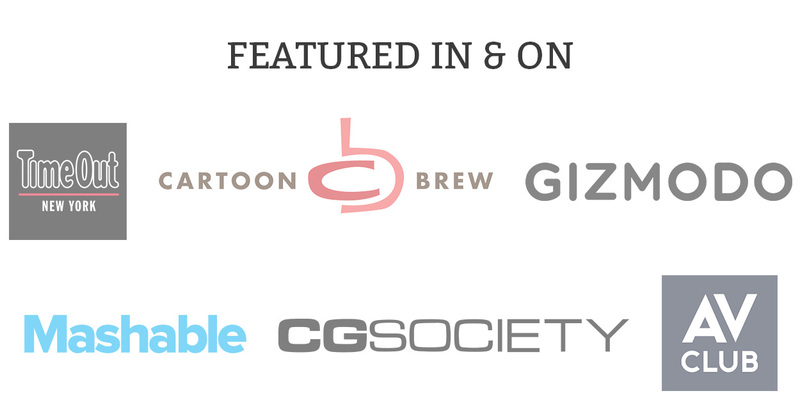 It has all the information a person needs to find their way towards starting a career in animation. It covers all the different types of animation and basic animation principles. It comes with a complete hardware and software guide (for 2D, 3D and stop motion), must-have books as well as a detailed list of the best animation schools with all their information. The book comes with the Animation For Beginners Course (15 HD video lessons) for those who prefer to watch rather than read. 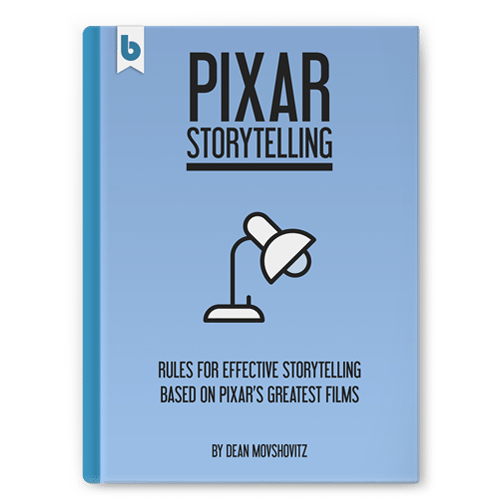 Pixar Storytelling teaches effective storytelling rules based on Pixar’s greatest films. The book consists of ten chapters, each of which explores an aspect of storytelling that Pixar excels at. Learn what Pixar’s core story ideas all have in common, how they create compelling, moving conflict and what makes their films’ resolutions so emotionally satisfying. The book also examines Pixar’s character development, unique, intricate story structure and the use of theme, all of which are key to the studio’s storytelling achievements. 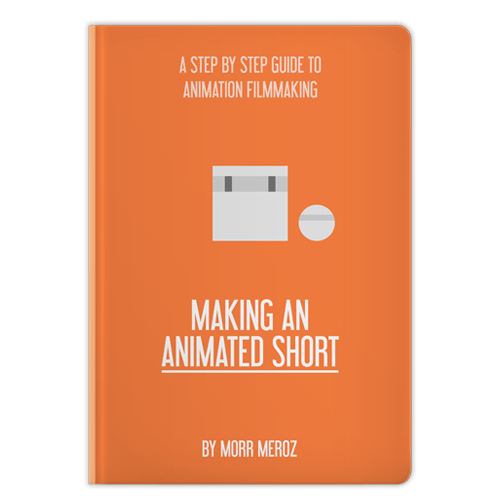 In this free ebook I take you step-by-step through the process of making an animated short film. 100% free, no strings attached. Read it now an take action immediately.